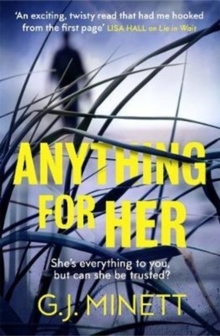 A dark, addictive thriller, ingeniously plotted with a twist that will make you gasp, LIE IN WAIT is perfect for readers of Angela Marsons or Rachel Abbott. A man is dead. A woman is missing. And the police have already found their prime suspect... Owen Hall drives into a petrol station to let his passenger use the facilities. She never comes back - and what's more, it seems she never even made it inside. When Owen raises a fuss, the police are called - and soon identify Owen himself as a possible culprit - not least because they already have him in the frame for another more sinister crime. Owen's always been a little different, and before long others in the community are baying for his blood. 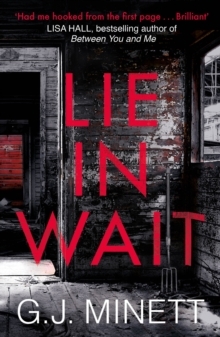 But this is a case where nothing is as it seems - least of all Owen Hall... See what readers are already saying about LIE IN WAIT"An exciting, twisty read that had me hooked from the first page . 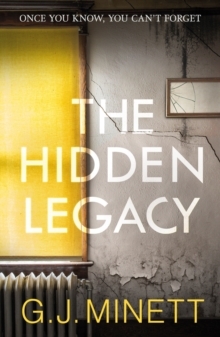 . . a brilliant summer read." Lisa Hall, #1 Bestselling author of Between You and Me"This is one incredibly clever novel" Bibliomaniac"A psychological thriller in the purest sense . . . Deeply satisfying" Cleopatra Loves Books"Deserves to be read in one sitting . . . His books are some of the best I've ever had the pleasure to read" The Quiet Knitter"A really clever and complex story.